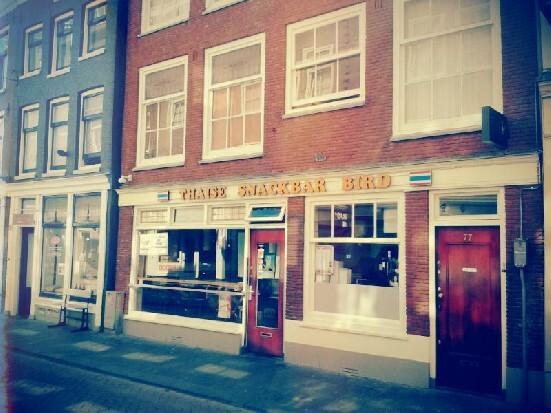 Thai Snackbar Bird is the best Thai Snackbar in Amsterdam! Don’t tell the Chinese neighbors, but this is some of the best Asian food on the Zeedijk street – the cooks, wedged in a super tiny kitchen, don’t skimp on lemongrass, fish sauce or chill. The resulting curries & basil-laden meat and seafood dished will knock your socks off. Thai Snack bar Bird is great for people watching as well. 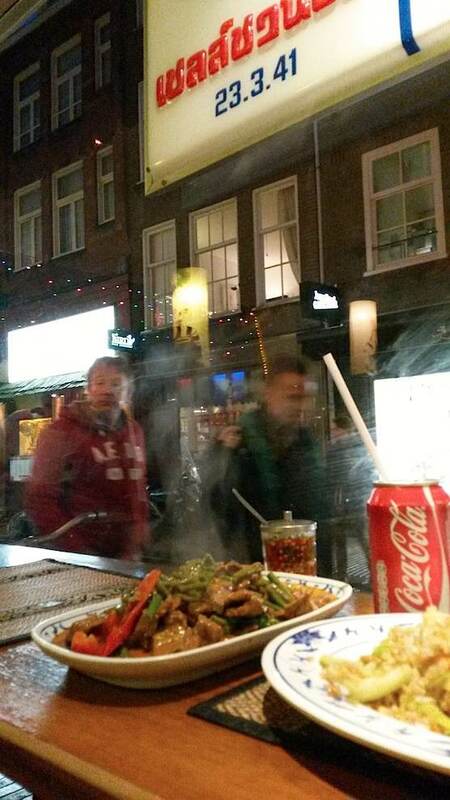 See how tourists and locals having a wonder around Amsterdam’s Red Light District while enjoying your favorite Thai dish… This place is maybe not the most romantic restaurant out there but the food makes up for it. It’s one of those restaurants where you have to stand in line, because the locals know how good this place is.